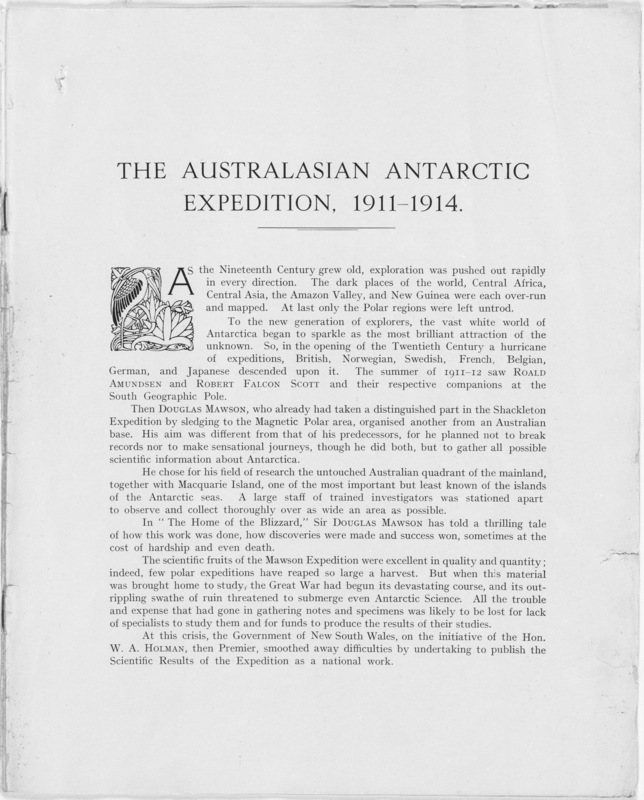 The Australasian Antarctic Expedition 1911-14 provided the world with more than a truly heroic tale of survival against the odds. 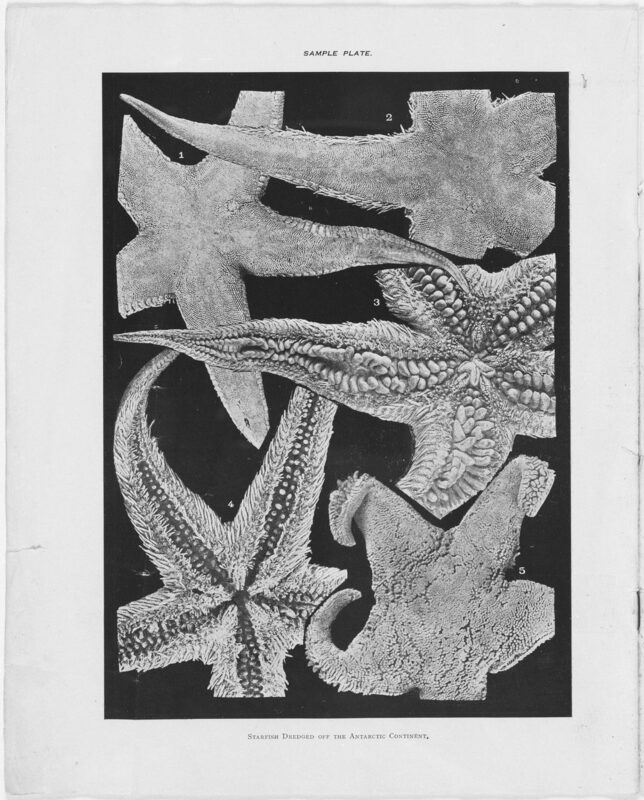 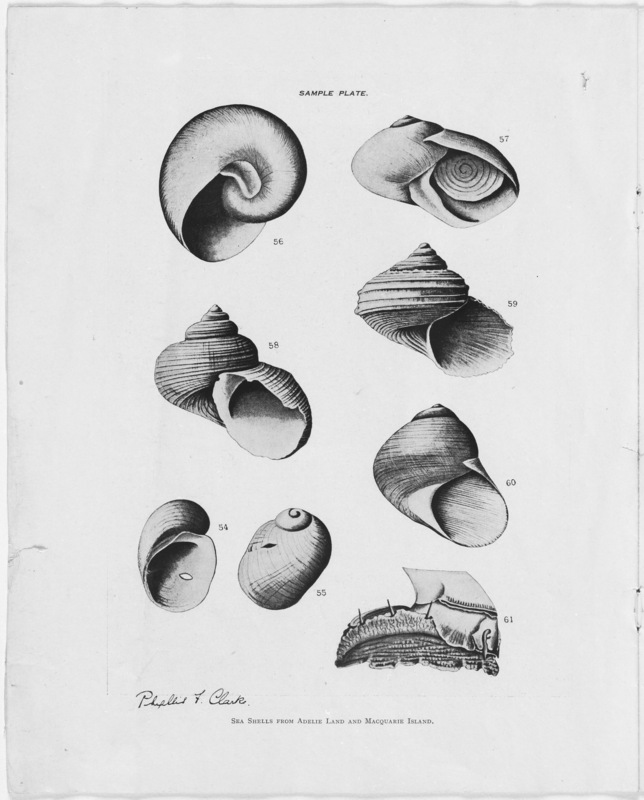 It left the legacy of a vast collection of valuable scientific data and specimens in the areas of geology, cartology, biology, meteorology and geo magnetism. 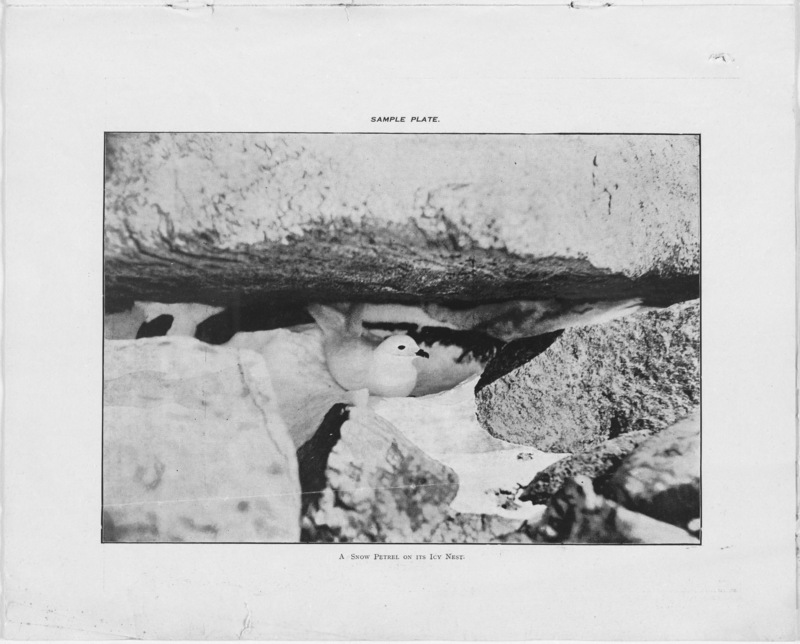 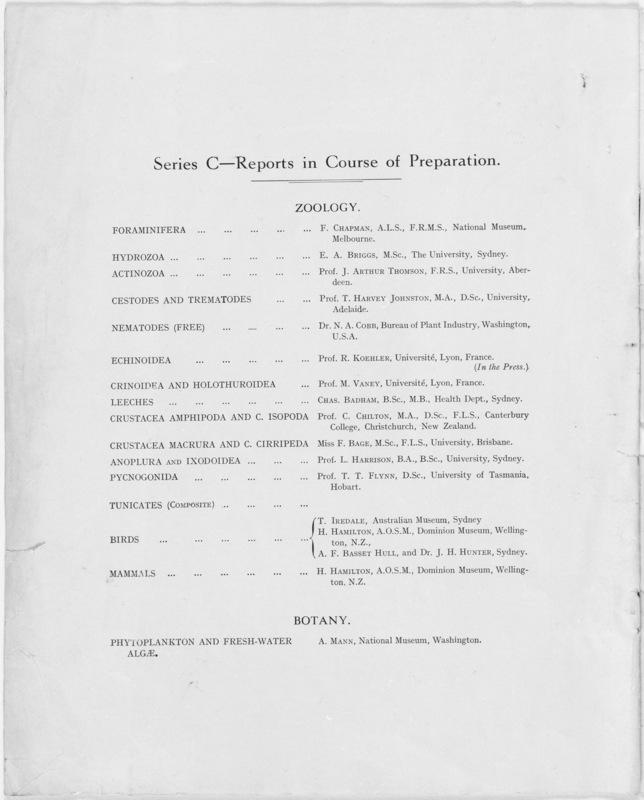 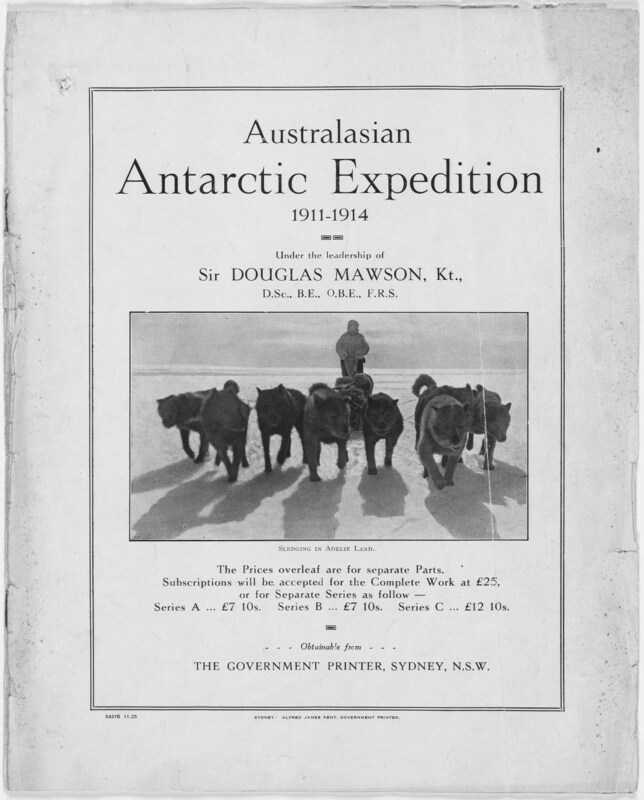 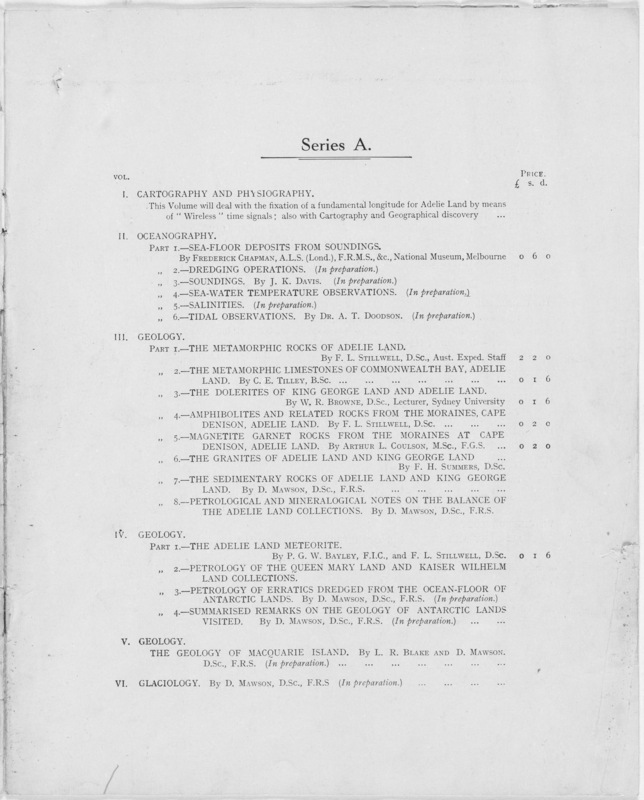 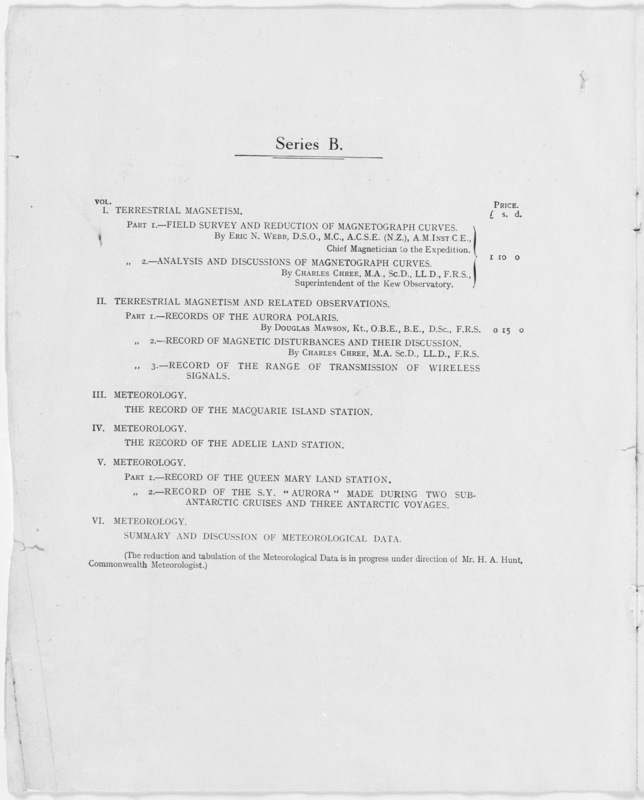 In 1920 Sir Douglas Mawson entered into an agreement with the New South Wales State Government to publish these records. 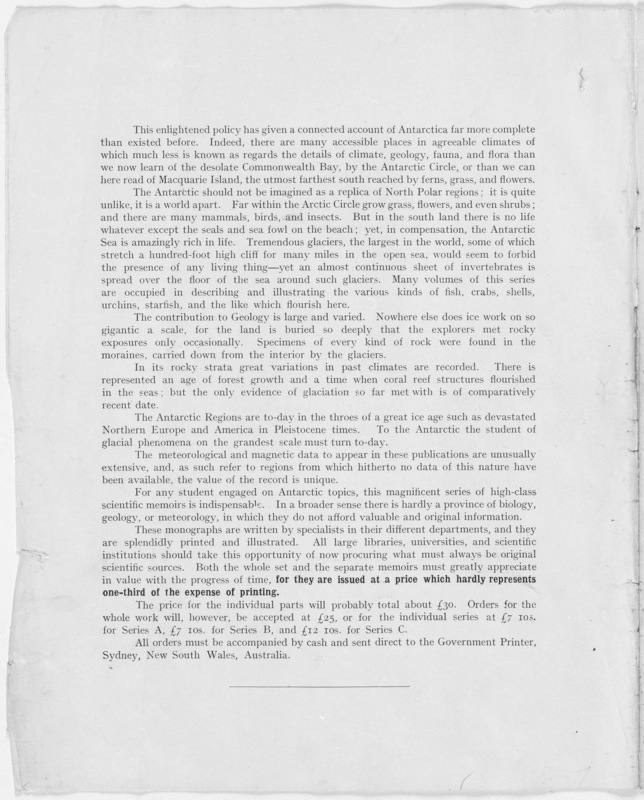 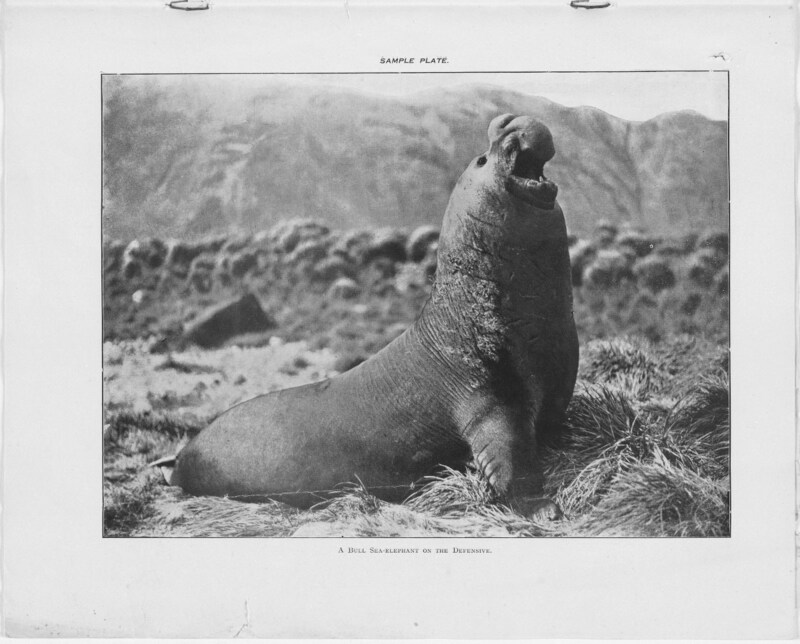 The project was not completed until 1947 –28 years after the initial agreement was signed and 33 years after Mawson’s return. 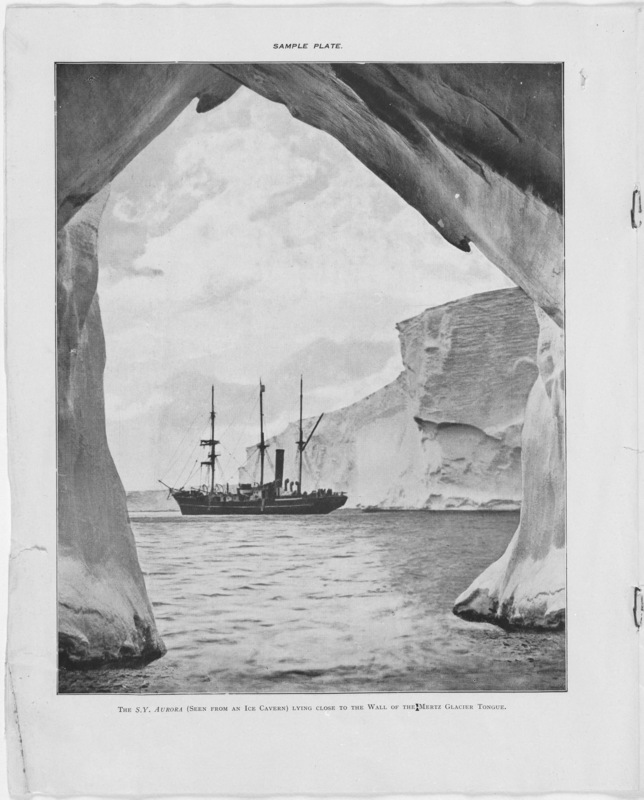 On 12 May 2011 to mark the 100th anniversary of Mawson’s 1911 Australian Antarctic Expedition, we and the Royal Australian Historical Society hosted an all-day seminar on the history of Antarctic exploration. 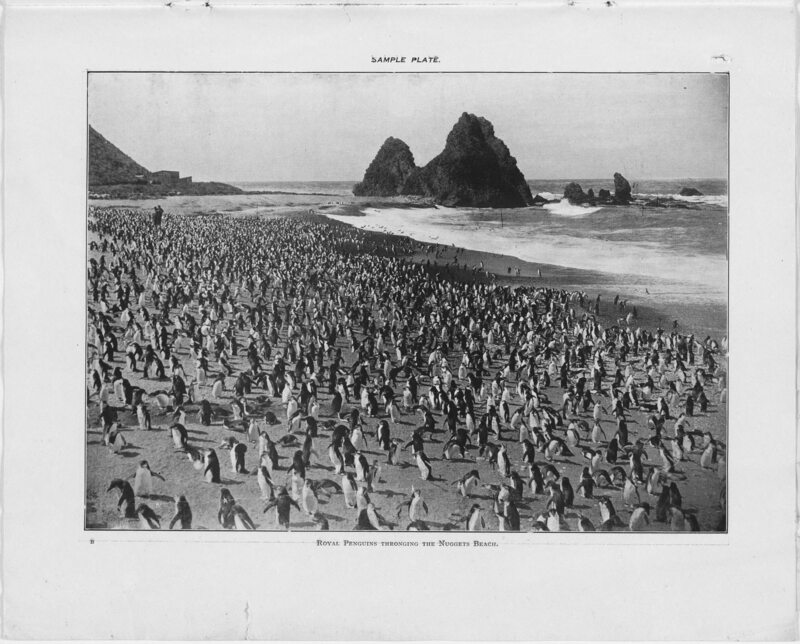 The seminar was presented as part of Information Awareness Month, an annual event held each May, which aims to increase public awareness of the breadth of the information industry. 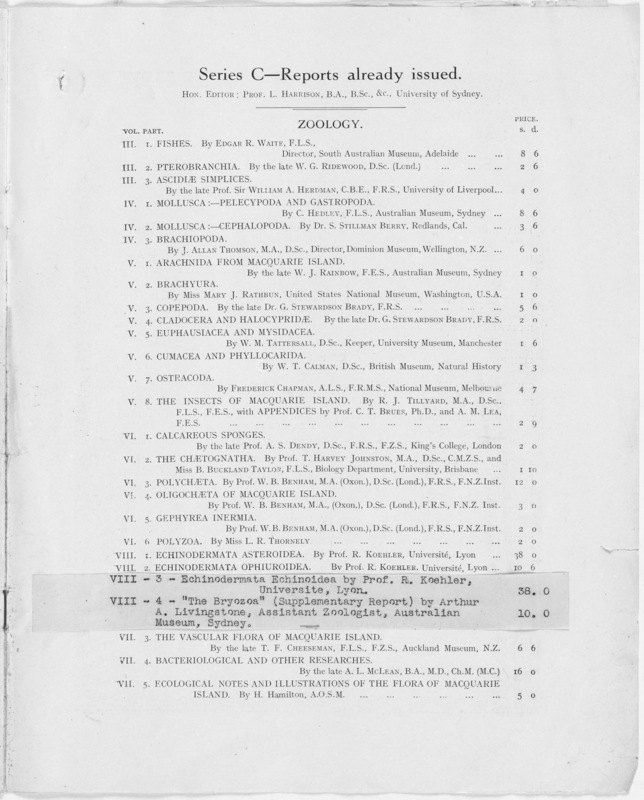 We have published a selection of the papers from that seminar.